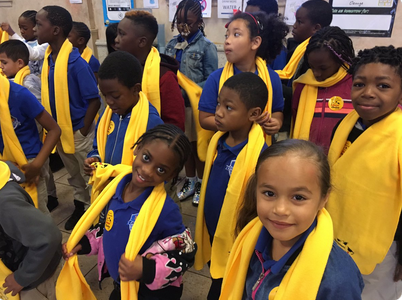 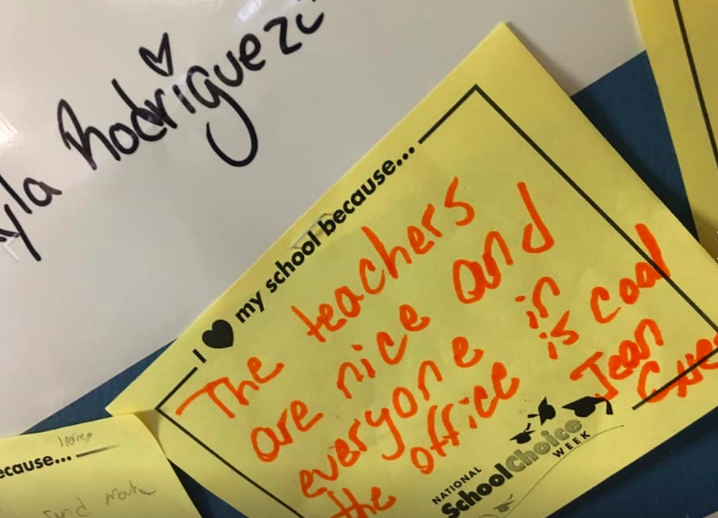 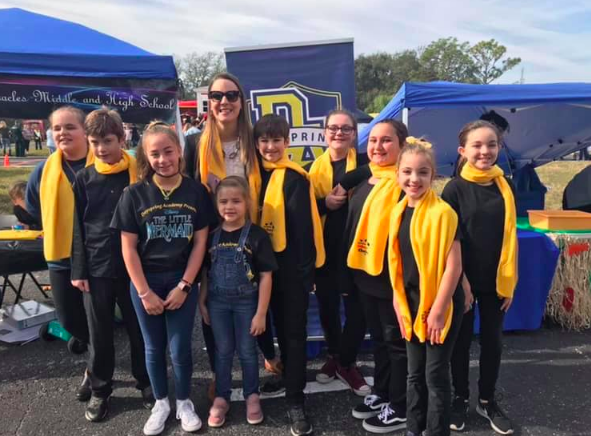 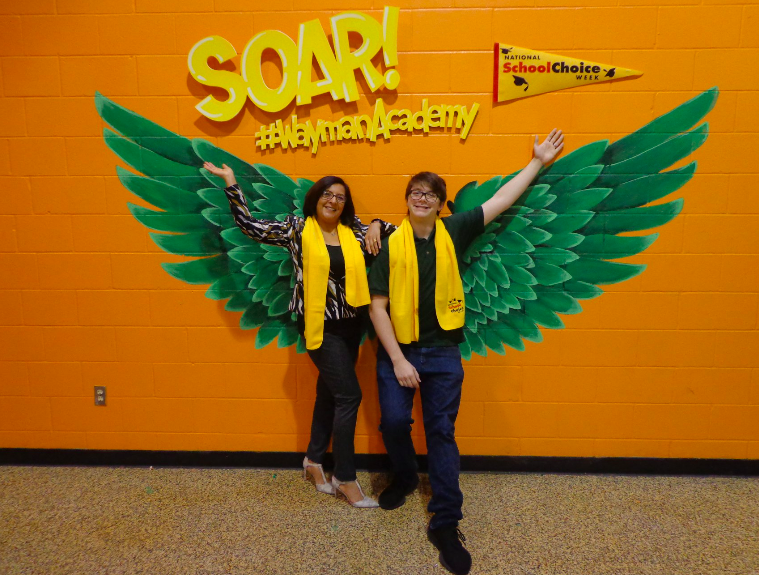 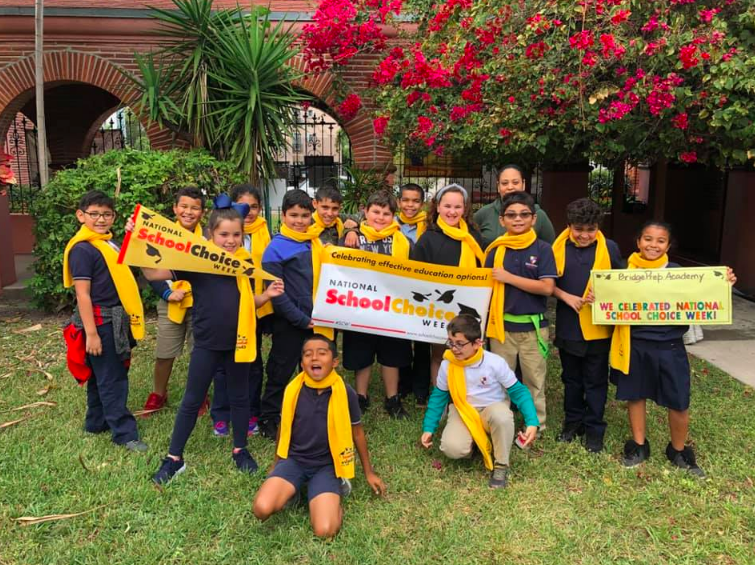 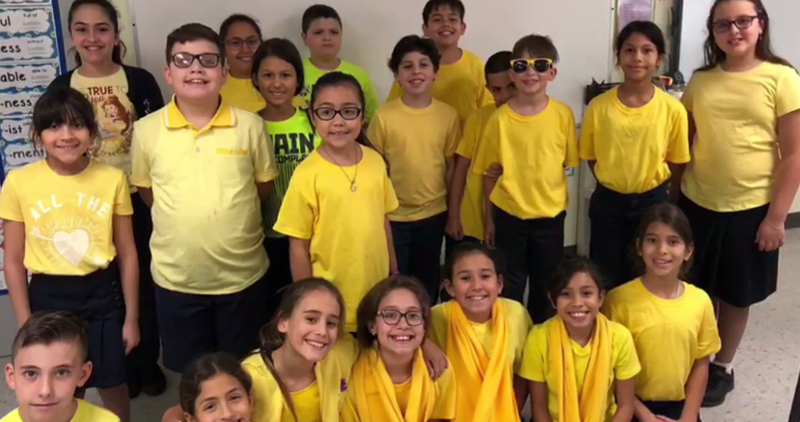 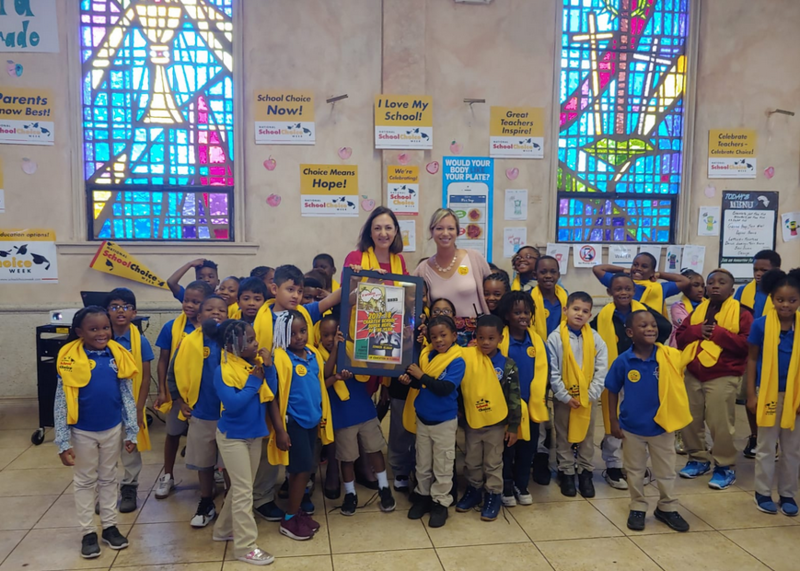 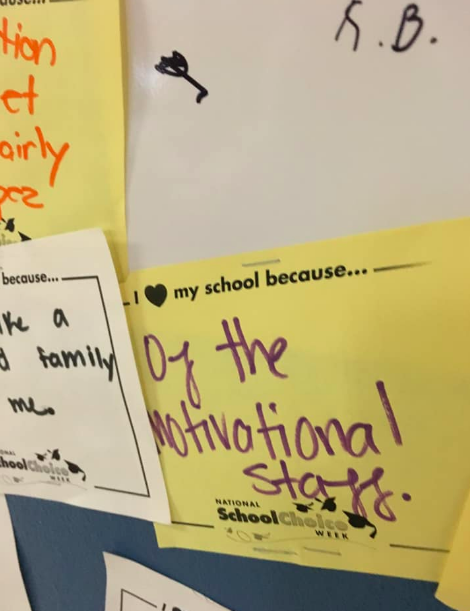 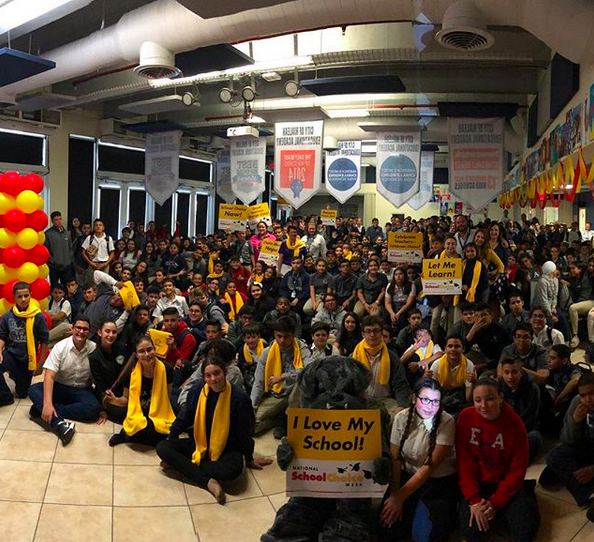 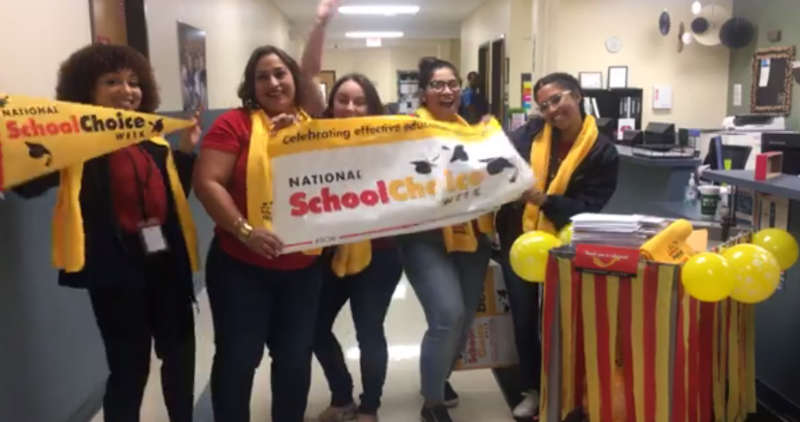 Florida – January 26, 2019 – From School Choice Fairs to heartfelt testimonials, charter school stakeholders in Florida celebrated National School Choice Week with joyful dances and rowdy cheers. 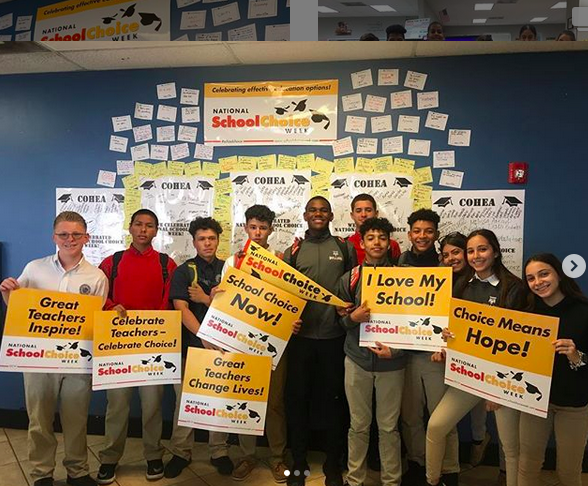 They had good reason to celebrate. 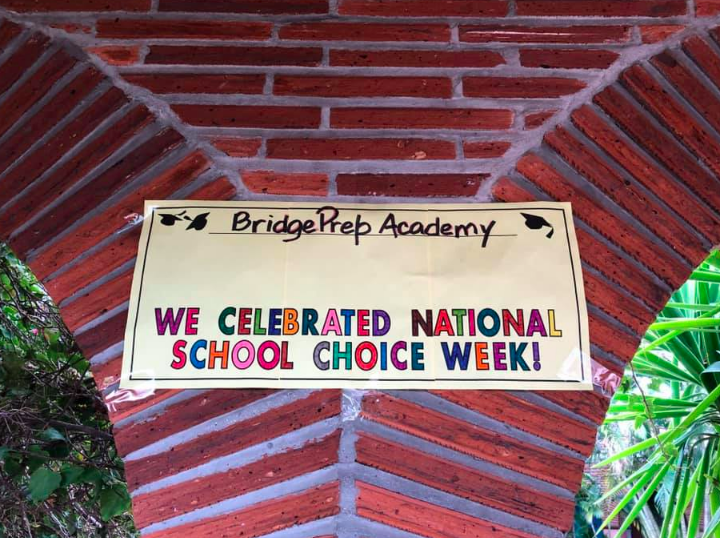 School Choice is alive and well in our state. 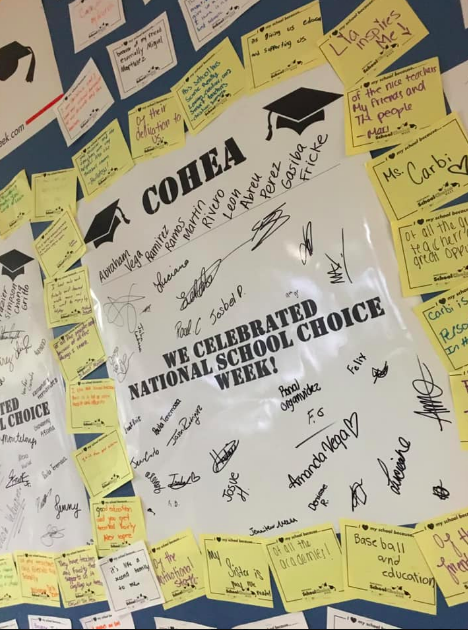 According to a new report by the Florida Department of Education, 47% of the 3.46 million students in Florida exercised their right to choose the best education optional available to them in 2017-18. 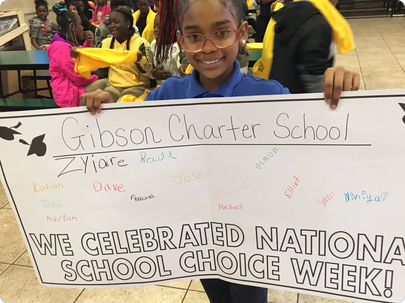 Among all the school choice programs available, charter schools are the most popular school of choice among parents. 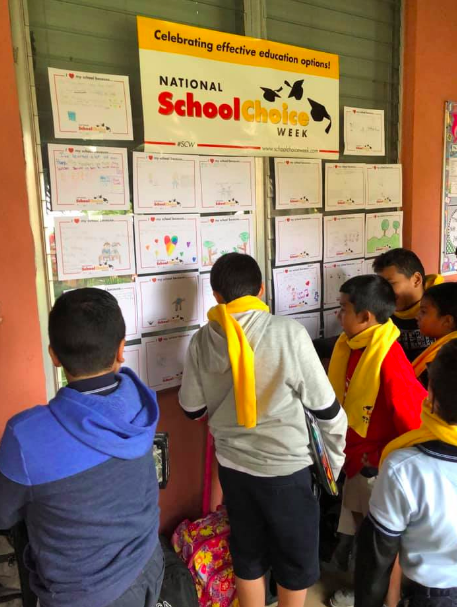 During the week, the FCSA team visit several schools. 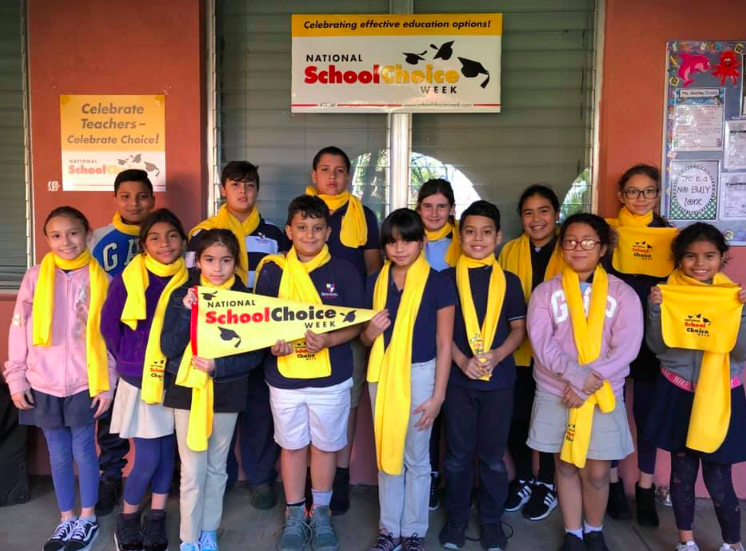 We presented a Charter School Hero Award to Jennifer DeSousa, principal at Gibson Charter School, for helping raising reading proficiency and the school’s overall grade, and recognized Principal Carlos Alvarez and Vice Principal Ivelisse Puente at the City of Hialeah Educational Academy for making impressive student gains and once again securing an A. 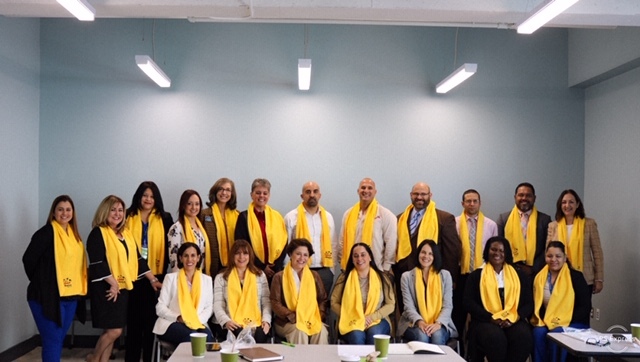 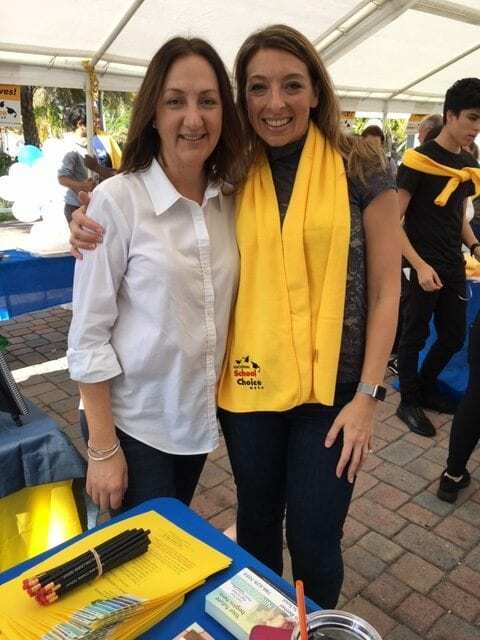 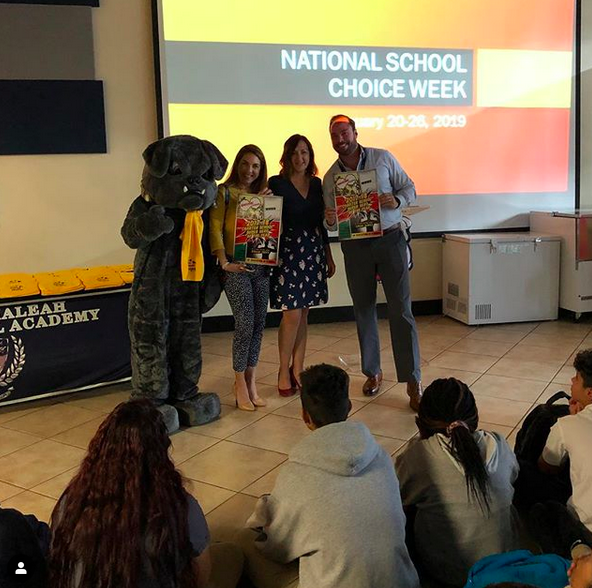 We joined Senator Manny Diaz, Jr., State Rep. Ana Maria Rodriguez, and School Choice Movement founder Erika Donalds at a School Choice event hosted by The Libre Initiative. 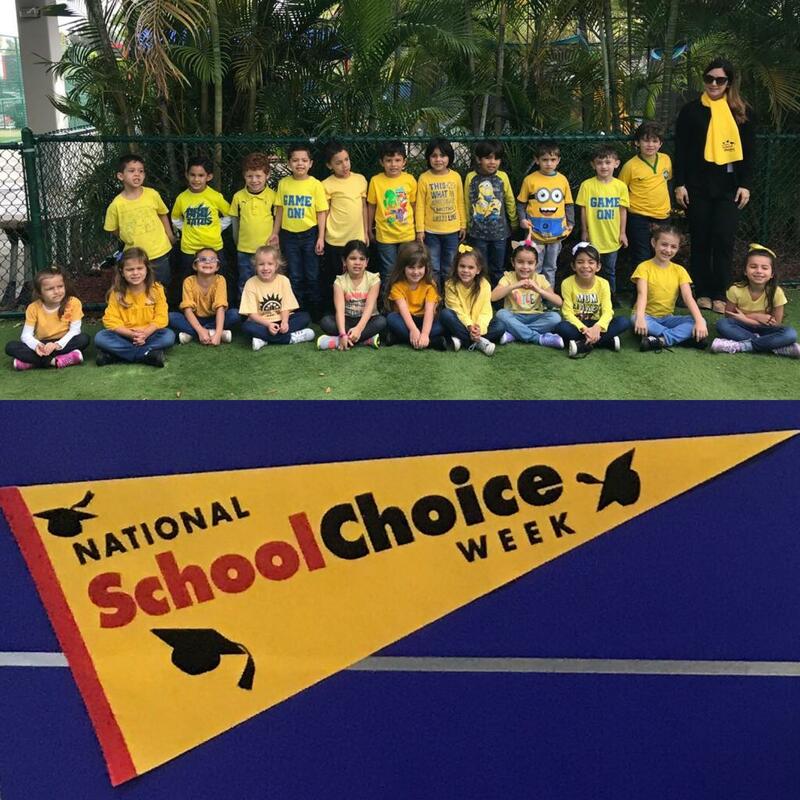 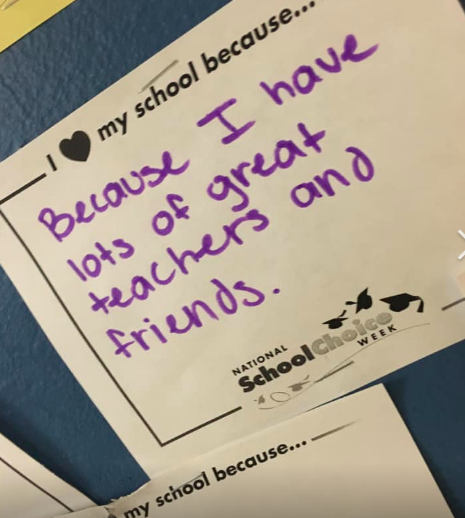 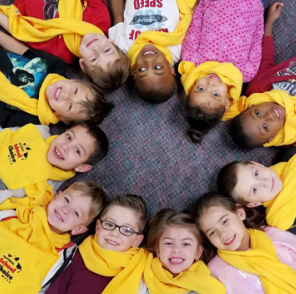 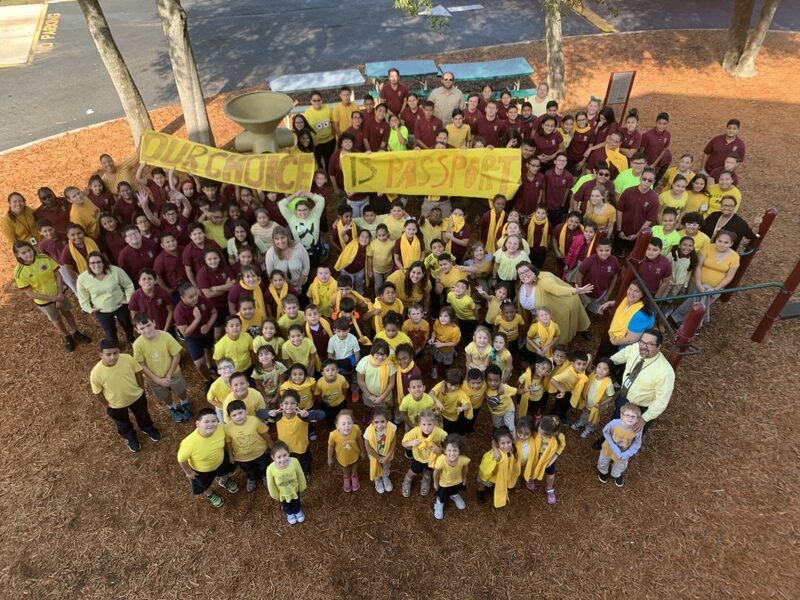 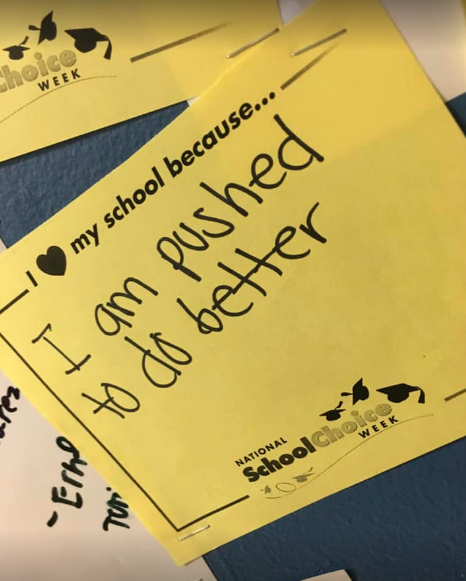 Below you’ll see some of the photos from those events and pictures that our member schools sent us of their 2019 National School Choice Week celebrations. 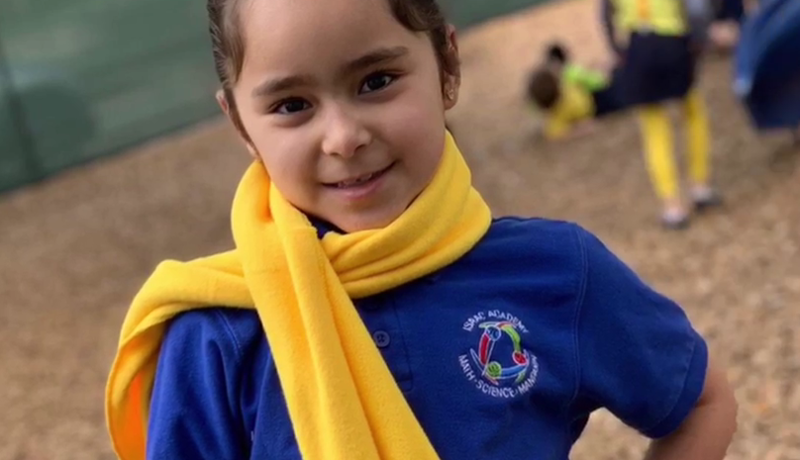 We also received some great videos. 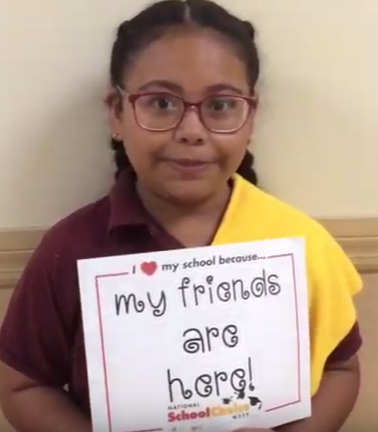 Click here to see a “why I love my school” video created by the Passport Charter School media club. 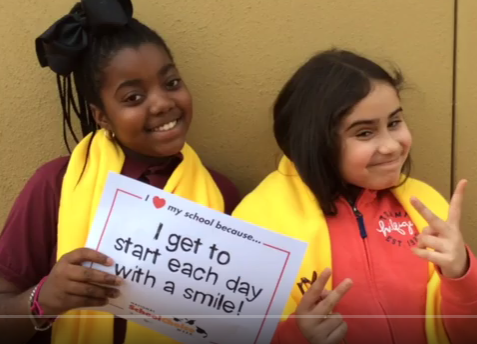 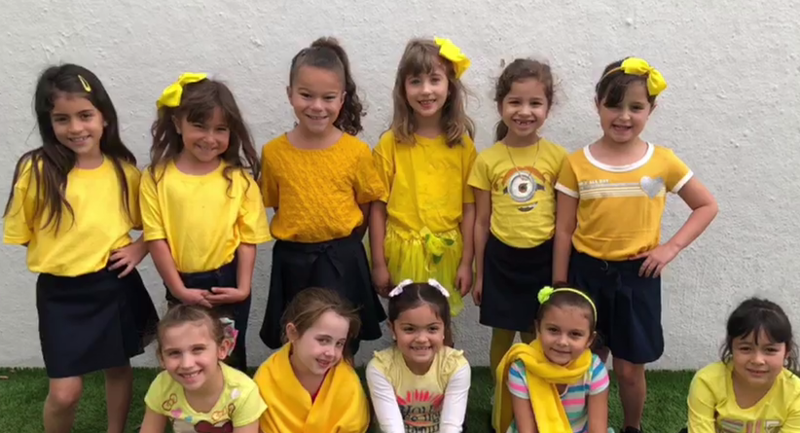 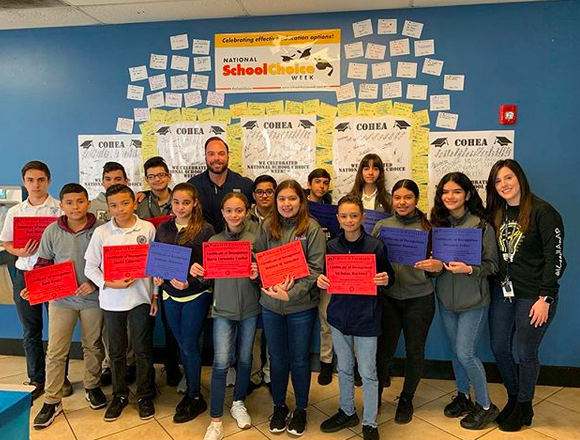 Take a look at happy, engaged students at Mater Beach Charter School and click here to listen to a great message from Mike Strader, founder of Charter School Associates. 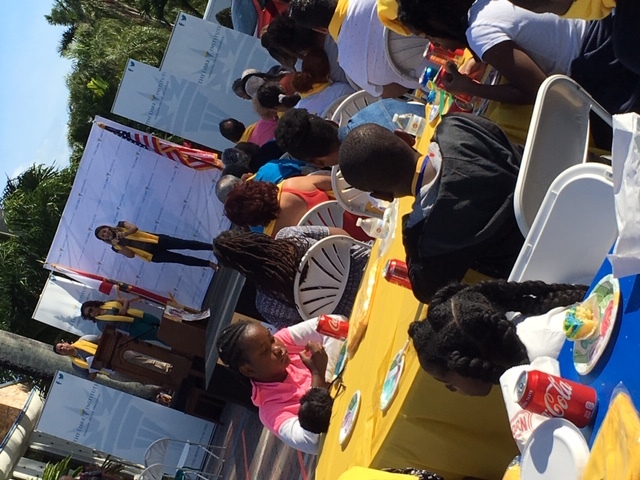 FCSA executive director Lynn Norman-Teck and School Choice Movement founder Erika Donalds speak to parents at The Libre Foundation’s School Choice Fair. 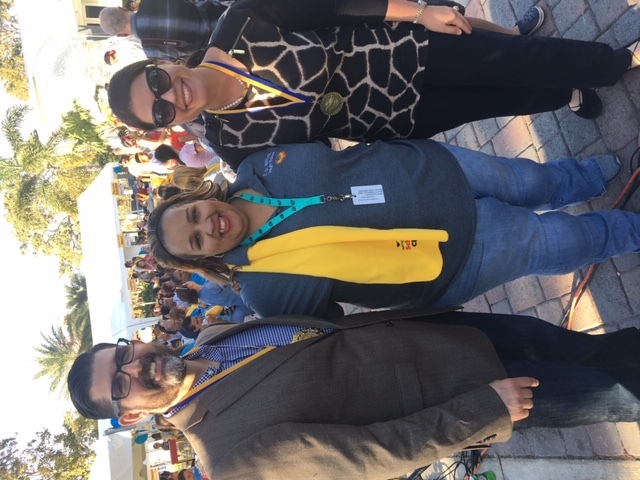 Senator Manny Diaz, Jr., Ana Maria Made from Edison Learning, and State Rep Ana Maria Rodriguez at a School Choice event.